Birthday Party Day will be celebrated on Wednesday, March 13. The children will celebrate by making bird houses in the morning and having cake in the afternoon for snack. 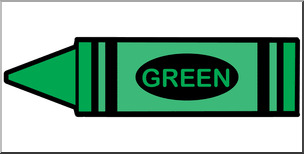 Friday, March 1 we will celebrate the color green. Please wear something green. 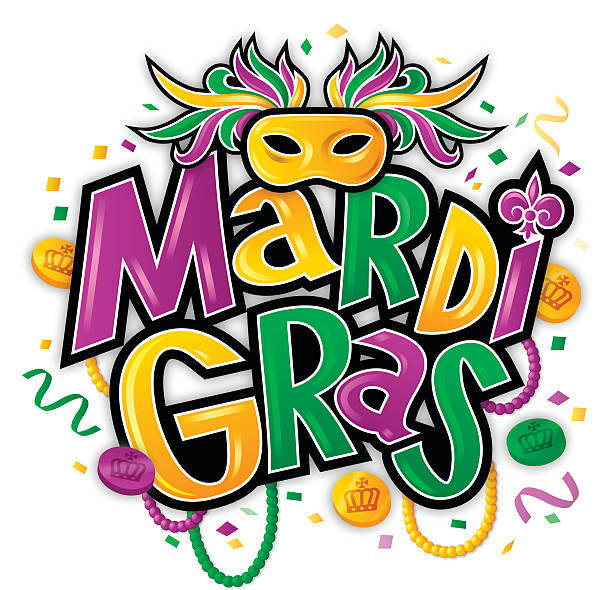 On Tuesday, March 5 we will celebrate Mardi Gras by having a parade. Spring Fundraiser (Cookie Dough, Popcorn and Fannie May Candy)--Friday, March 15 will be the last day to turn in orders and money. 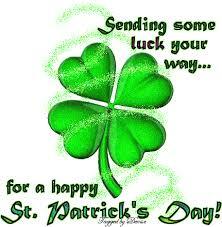 St. Patrick's Day --Friday, March 15 we will celebrate by wearing green and doing some fun activities.